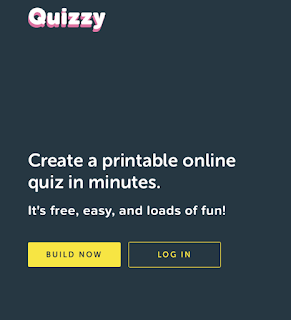 If you want to make an easy online multiple choice quiz try https://www.quizzy.rocks. While the site does not store data for the users - it does mark the quiz instantly. I used it this year in a 1st grade classroom and the students showed the 1st grade teacher and myself their results. The students also had the chance to re-take the quiz. I have created 2 videos on how to use the site. Click here for a set-by-step video (about 2 and 1/2 minutes long). Click here for a fast-forwarded version of the video above (37 seconds long). 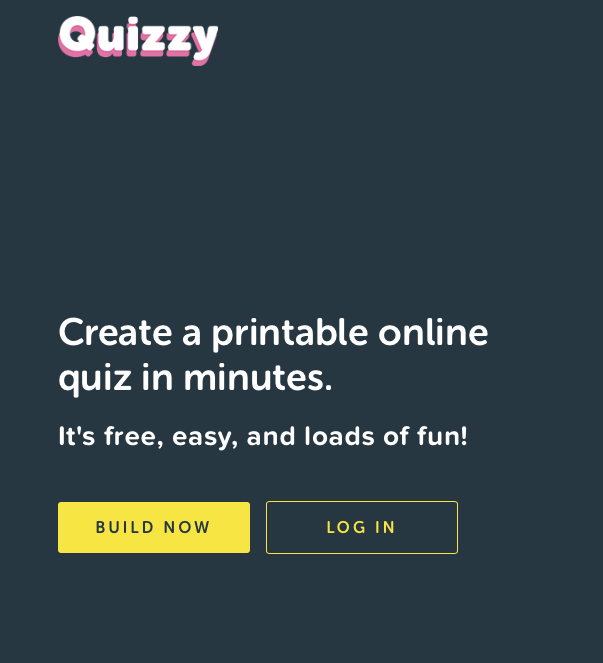 In short, if you are looking for a fast, fun, easy way to create a quiz - give https://www.quizzy.rocks a try! Any questions - let me know!